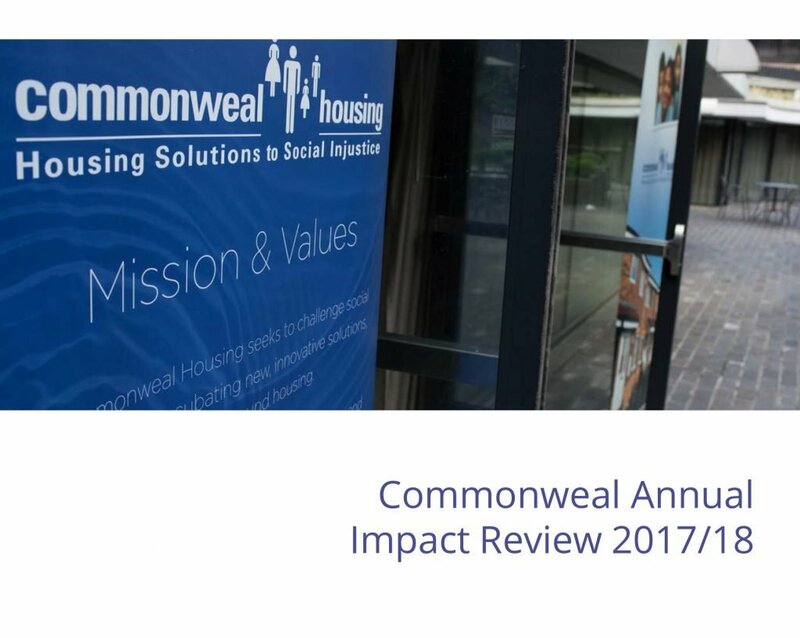 Commonweal is delighted to announce the publication of their 2017/18 annual impact review alongside a series of short videos exploring our work. Reviewing our work as an action learning charity, the report explores the impact of our projects and provides an insight into their progress and the learning they have generated over the past year. Highlighting growing areas of work for Commonweal, the review additionally includes details of our new feasibility studies and research Commonweal has supported and funded over the last year. Featuring interview with project partners the review highlights our strong emphasis on learning and evaluation. It explores how, through regular engagement, we support our partners to think in new ways, encouraging them to be bold and innovative as we work together to develop tailored housing based solutions to social injustice. To accompany the annual impact review we are delighted to announce the release of a series of short videos highlighting the work of the Peer Landlord, Freedom2Work and NRPF projects. Filmed on location at the projects, the videos feature interview with our project partners and those supported by the pilots. An additional video also explores the role Commonweal plays as an action learning charity, focussing on our work supporting our project partners to develop innovative new solutions to social injustices. The full videos can be viewed below. As we look ahead through the review to the coming year, Commonweal will continue to be brave, provocative and challenging in the projects we support and the areas of injustice we are willing to talk about.